As the holiday season is upon us and another year draws to an end, we find ourselves in a time of reflection and gratitude. 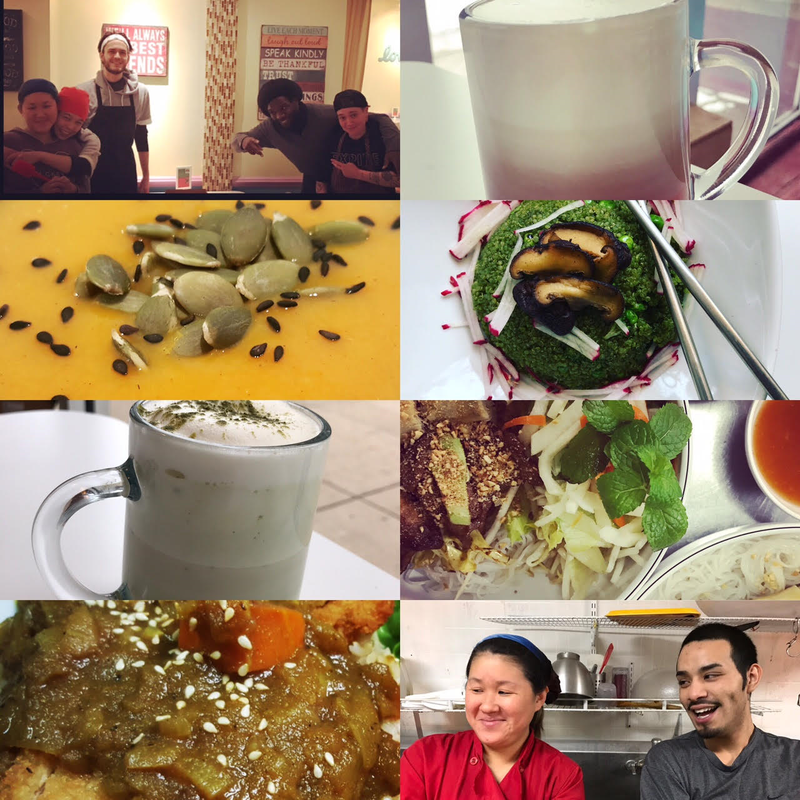 Thanks to people like you, Alice & Friends experienced an amazing year. As the need for vegan food continues to grow, we’re excited to be part of the momentum and want to thank you for sharing the journey with us. 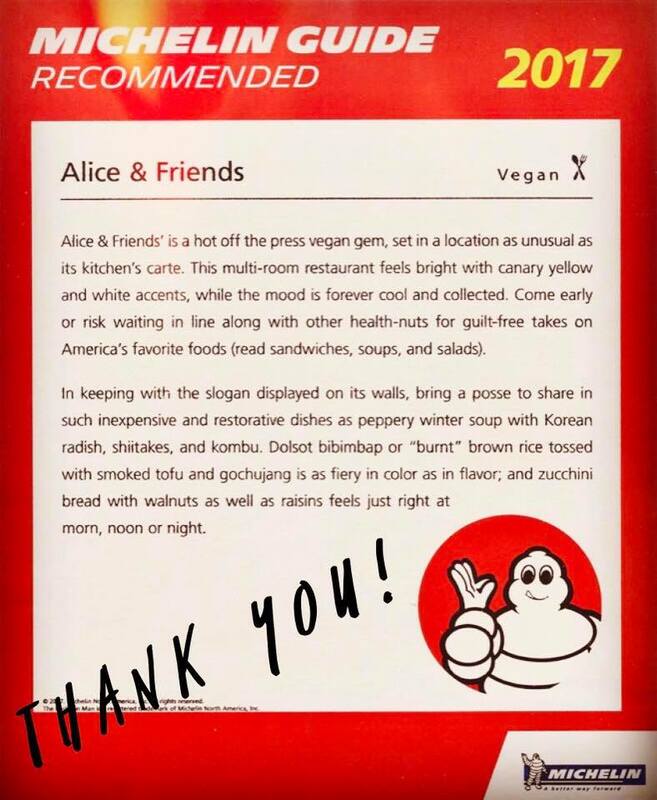 Thank you from the entire Alice & Friends team! We will be closed on December 24th (Saturday) and December 25th (Sunday).